I tried writing all day yesterday, and I couldn’t come up with a good “E” word. I tried writing about elevator music, expectations, effectiveness, I even thought about cheating and misspelling a word so that it would start with E, but I couldn’t bring myself to do it. I was having a creativity block, and I couldn’t get out of it, so I decided the best thing to do is go to sleep, and wake up at 6:00am the next day so I could get writing, with a fresh head, with a couple hours before we had to get to work. I will be the first person to admit that I am not a morning person. I wish I was, but that’s just not the case. So this morning after half an hour of ignoring my alarm clock, 25 minutes getting into the shower, another five minutes brushing my teeth, and still another 15 minutes throwing on my uniform (it’s not like I had to pick out what to wear today), I was interested to see that I still managed to start my day a full two hours before my friends even woke up at 9:15. If I was more efficient with my time, I could’ve made that three. 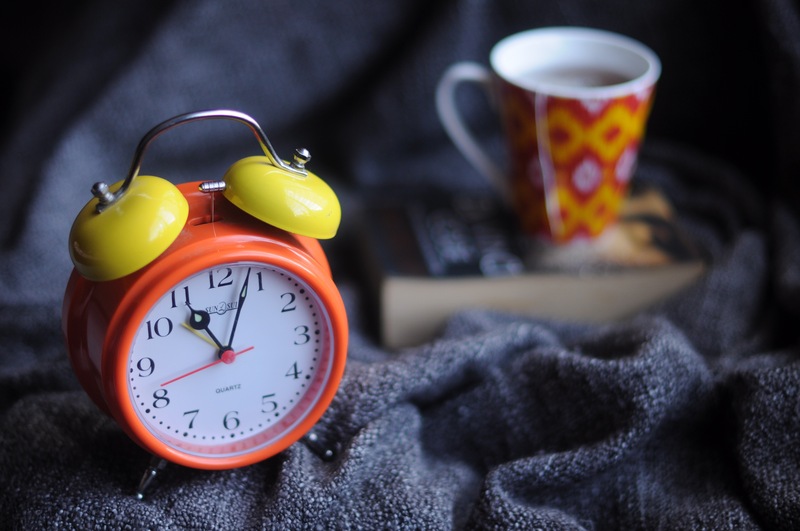 It’s often easy to fall into the trap of, “If I only had enough time…” However, the truth of the matter is, there’s a real lot of free time in a day, you just have to know how to pinpoint it, and manage it. 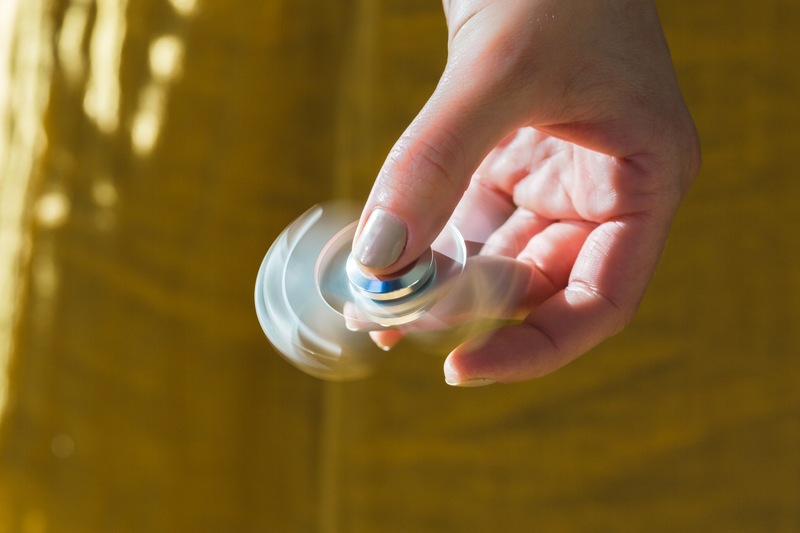 I don’t think I would have to convince anybody that ever since smartphones, and spinner fidgets, the way that we spend our daily free time has changed in a big way. If you have nothing better to do, then it makes sense to sleep in till late and spend the rest of the day either scrolling through Facebook or spinning a fidget spinner. That is why it’s so important to find something better to do. This was part of the reason that I started this blog, I noticed that there was a lot of free time in my day, but I was wasting it scrolling on my IPhone and spinning my fidgeter, because I didn’t have something better to do. A day is only as valuable as you make it and if you don’t give it some value, then you will scroll and spin away every free minute that you have. The saying that time is money is very misleading. Anybody can make $1 million, it just might take them 1 million years. The problem is, as people we don’t have 1 million years, we have time. We have a limited number of hours and minutes in the day, and depending on how we use them, that will be the measure of how successful we were that day. Not how many dollars we accumulate and especially not how late we sleep in, but the quality of the time that we spend. Here’s to waking up early, and doing quality things with our time. See you next time for F.